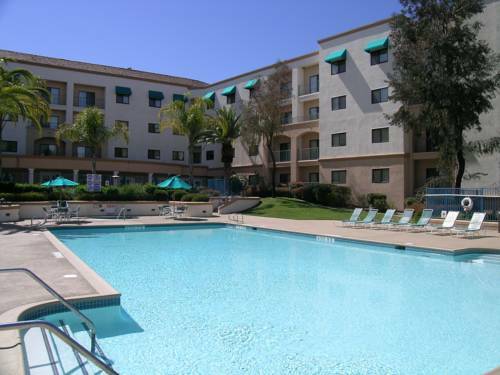 Courtyard Temecula Murrieta is conveniently located in Murrieta, California, a great place for fun and adventure. 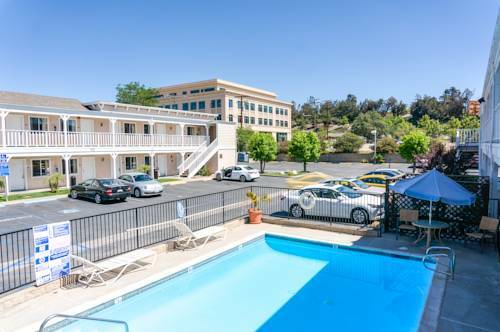 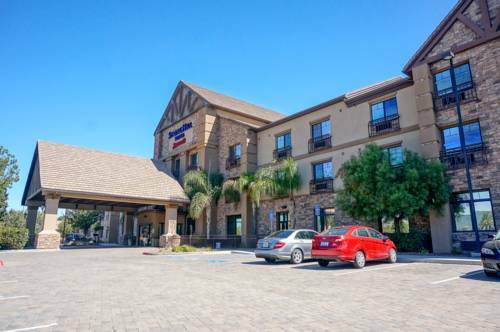 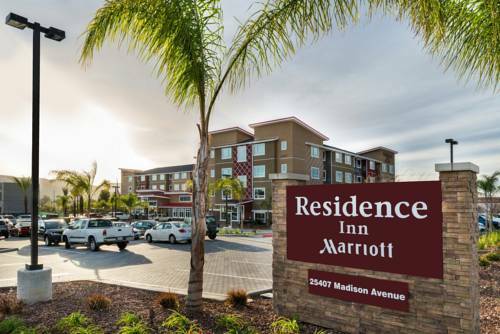 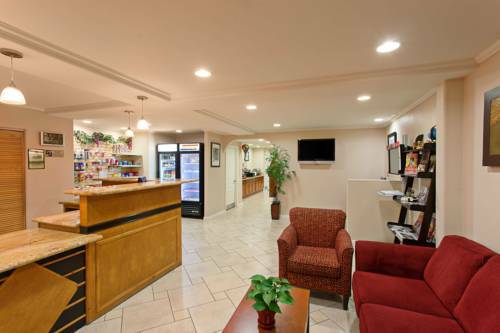 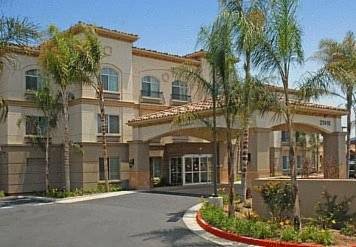 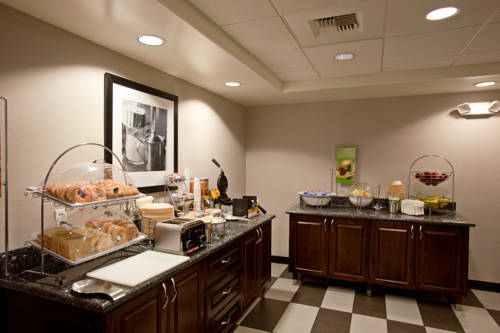 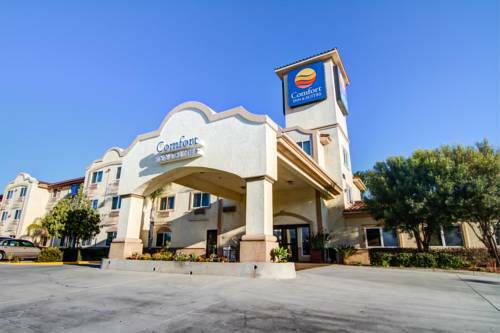 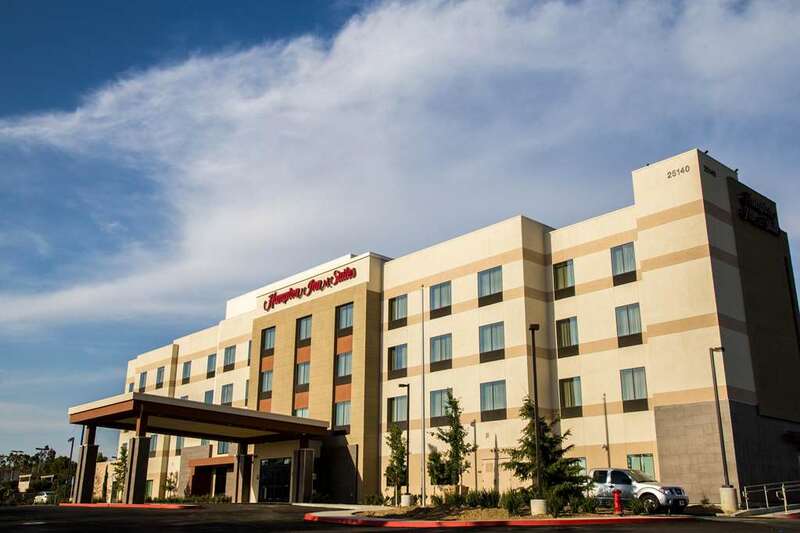 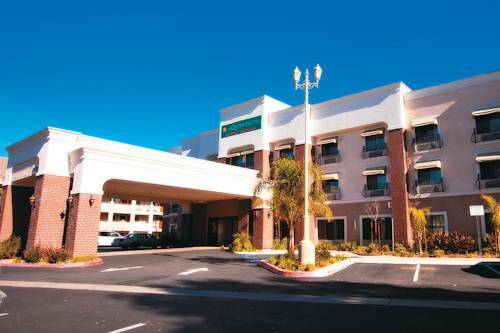 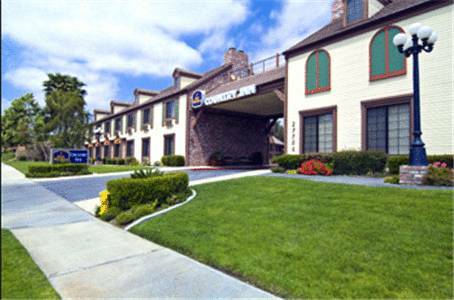 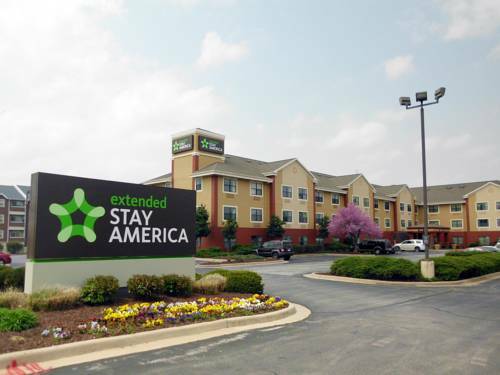 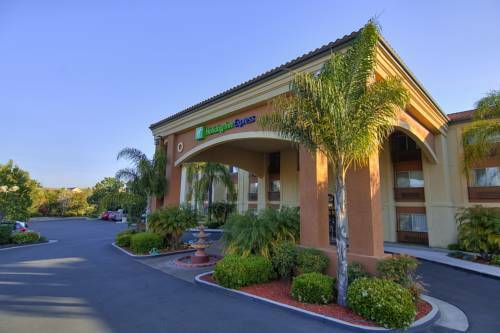 These are some other hotels near Courtyard Temecula Murrieta, Murrieta. 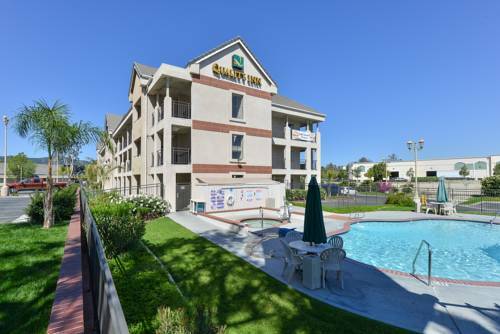 These outdoors activities are available near Courtyard Temecula Murrieta.